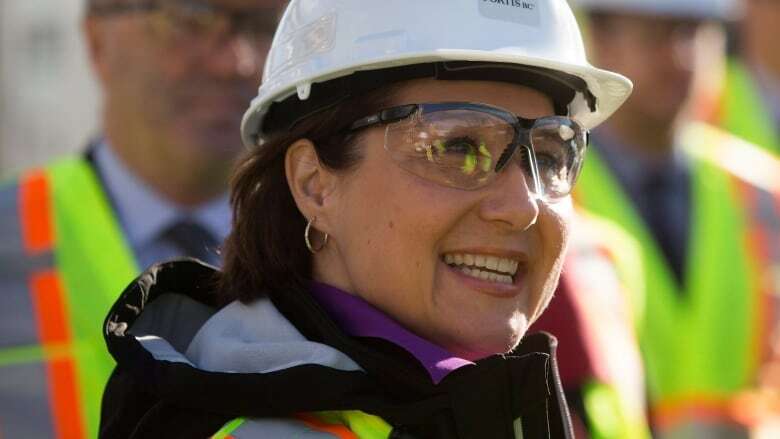 Premier Christy Clark is trying to put a positive spin on more LNG development delays. But a weak economy means more struggles lie ahead. It is the ultimate political misstep: to over promise and then under deliver. It's also the reality Premier Christy Clark now faces with B.C. 's liquified natural gas industry. The promises are well-chronicled. Clark campaigned in 2013 on B.C. being able to pay off all its debts with LNG money, with those revenues also counting towards a $100-billion prosperity fund and development that would generate 100,000 jobs. What a difference a few years make. So far Clark has not delivered on a single one of those commitments. The premier is poised to enter the 2017 campaign with no LNG revenues and the potential of no shovels in the ground on any major LNG facility. It has been the issue Clark cannot shrug off. She has spent the week in Ottawa meeting with the Prime Minister and cabinet ministers, all with more than 100 power players from B.C. in tow. "It's a tough global picture," Clark told CBC Power and Politics host Rosemary Barton. "With oil at 30 bucks, it is very unstable times." That instability doesn't seem to faze Clark, who insists the provincial government is already on the road to being debt free, without one cent from LNG being put into the provincial coffers, thanks, she says, to a diverse economy that includes mining, lumber, tourism and textiles. But B.C. needs LNG to become the so-called economic super province it desperately wants to be. Finance Minister Mike de Jong said for the first time this week that the province now doesn't expect any LNG revenues until at least 2018, which amounts to quite a blow to the provincial economy considering the prosperity fund was supposed to start accumulating cash next year. "Success isn't for quitters," Clark said. "In order to succeed in this tough economy, we need to stick with it." But whether the LNG companies B.C. is relying so heavily on have the same no-quit attitude remains to be seen. Royal Dutch Shell has postponed a $50 billion final investment project for the LNG Canada development in Kitimat to the end of 2016. The postponement is mainly a result of sagging oil profits. Shell's most recent numbers show a 56 percent drop in profit compared to what the company made in the previous quarter. If those revenues continue to plunge, finding billions of dollars for long term LNG investment will immediately become more challenging. But the premier is shrugging that off too, even though some analysts worry the province's economic security could rest in the balance. "Shell reconfirmed they are going to make their final decision this year, which is really important for us," Clark said. "I think they are going to decide to go ahead. If they didn't want to go ahead, they wouldn't have postponed it. They would have cancelled the project." Those working on the project agree no one's actually backed away yet, and that it's in their best interests at this point to continue moving forward. "LNG Canada is in great shape as a project. We have all our provincial and federal environmental approvals in place," said LNG Canada CEO Andy Calitz. "The NEB recently decided they support our 40 year export licence for the project." But Calitz is in a much different position than Clark. If Shell decides not to make a final investment in LNG, it would have meant years of wasted research, but ultimately the company would find another, potentially more profitable project to work on. For Clark, that decision would mean much more. 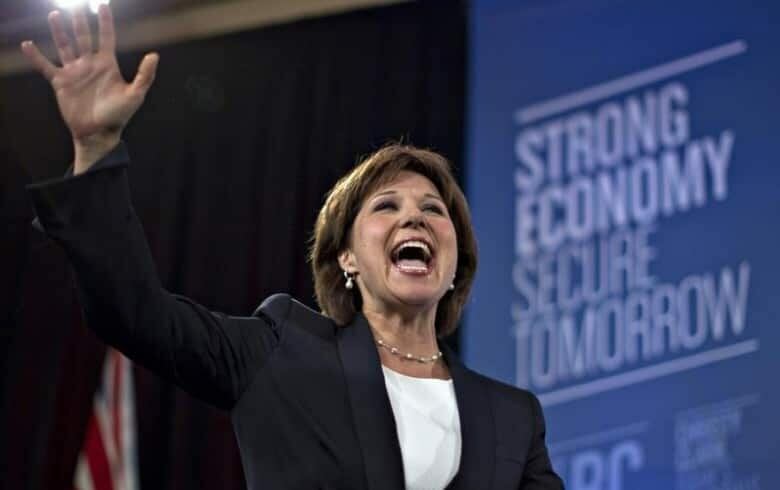 It would be the first concrete example her LNG dreams have, in part, failed, and it would also strain the province's relationship with the rest of Canada because Clark has promised others economic stability as well. Having that sort of mark on a resumé heading into the 2017 election would be a hard pill for people to swallow. Clark remains confident some of her promises from the last election can still come true. 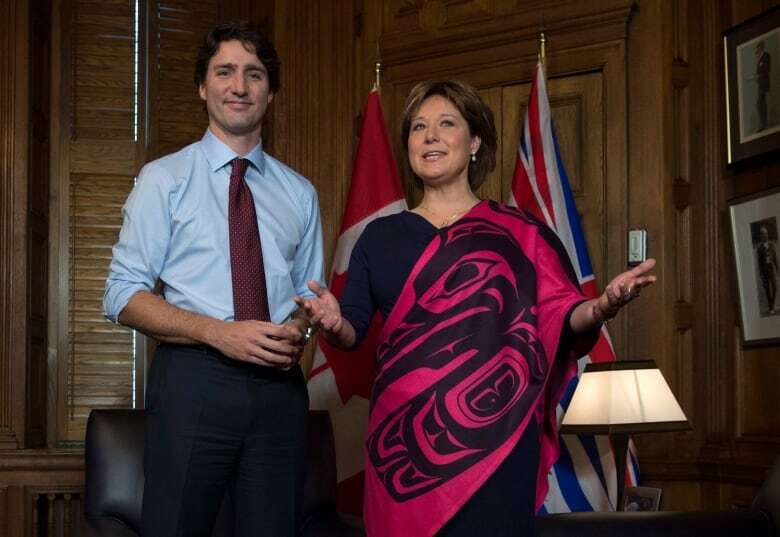 "Even in British Columbia where we are growing, people feel a lot of uncertainty," said Clark. "We have worked really hard to be number one. We have worked really hard to create 50,000 jobs in the last year. And we are only going to have to work harder." But with no shovels in the ground and no money in the bank, the B.C. government is running out of time to make those things happen before the 2017 election.